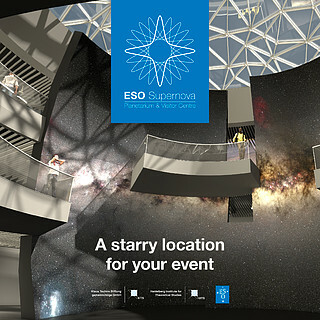 Special events are a large part of what the ESO Supernova is all about: engaging, exciting, educating — and exploring the Universe. Join us as an Event partner and we can host your perfect event. The building contains a large exhibition area, which spirals gently up and down through the whole building, and a spacious area known as the Void that is beautifully illuminated by natural light during the day and lit at night to reproduce the southern sky. 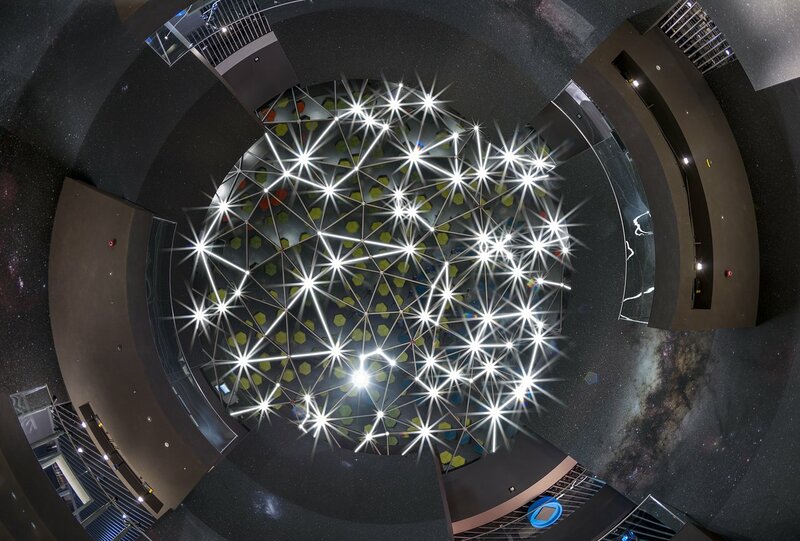 There are also two seminar rooms, a rooftop terrace, a foyer and a digital planetarium. The ESO Supernova offers a generous space for private events, large or small, with space for up to 600 guests. 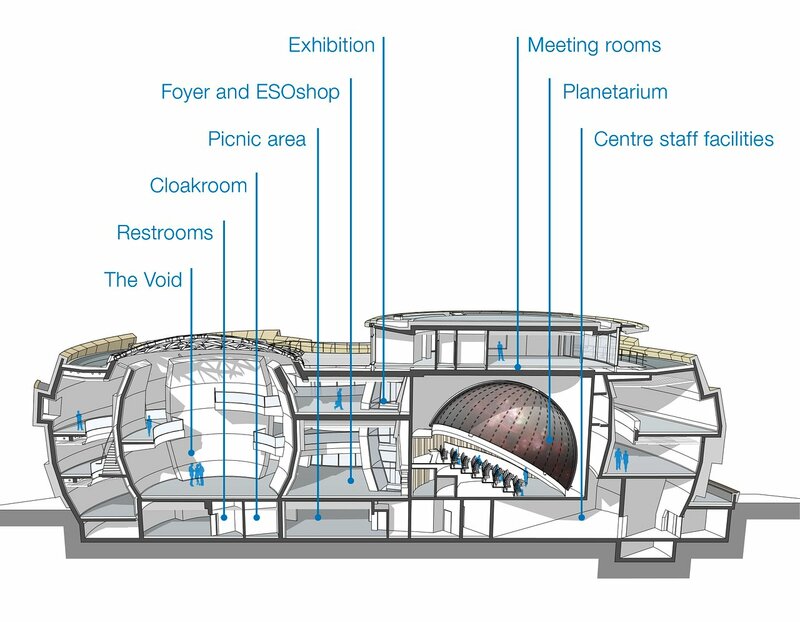 Depending on your needs, you can use the planetarium as a unique venue for your event, the Void for press conferences held in a modern environment, the exhibition area for an exciting and surreal event, or the conference and seminar rooms for a more classic approach.